VSO ICS alumna Rose Ziaei interviewed Tom Maguire, Campaigns Officer at Results UK. 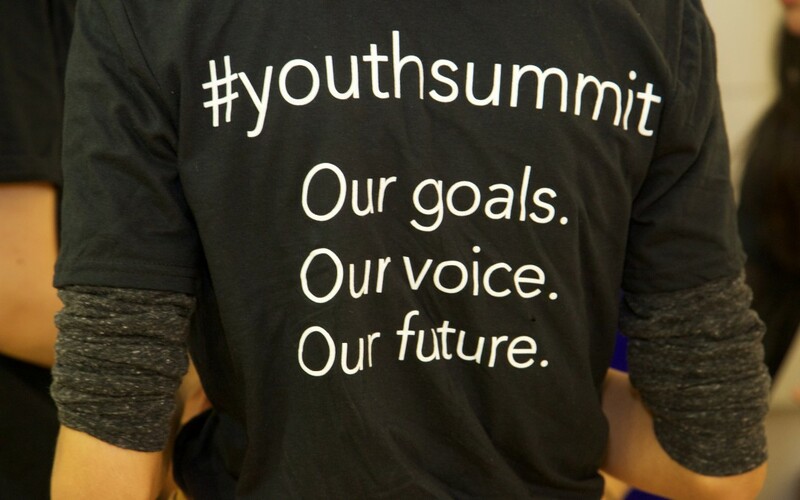 What advice would you give to young people wanting to make a positive change in the world? Young people should not be afraid to talk to their local MPs, and talk about issues they are passionate about. MPs represent us and they should take an interest in issues we care about and raise them up in parliament – it is their job. What is the most important sustainable development goal to you and why? Education is key, specially at time where funding for education is declining. It is important to support educational programmes including bilateral programmes and global partnerships for education. The new goal is key in ensuring other donor governments and developing country governments step up funding for children everywhere to get a decent education. It is a fundamental human right. What is the most rewarding thing about working in international development? Seeing ordinary people realise the power they have to make change to the world. Having the opportunity to see firsthand the impact UK aid money is having on the lives of millions of people around the world and telling all the campaigners that the advocacy work they are doing is truly worthwhile and making a change.